Lighting is one element that is usually overlooked in any room. Very few know that lighting is one the important element to room design that transforms the space and particularly in kid’s room. 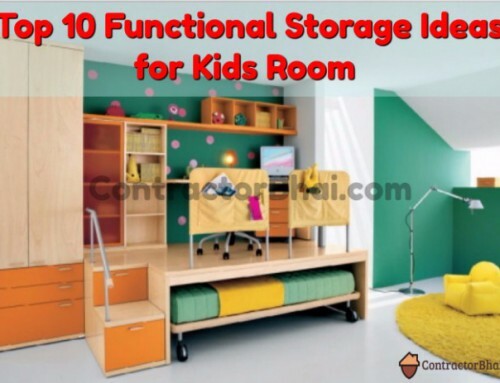 Infact for Kids room, it’s very much essential to allow as much natural light as possible in the room. 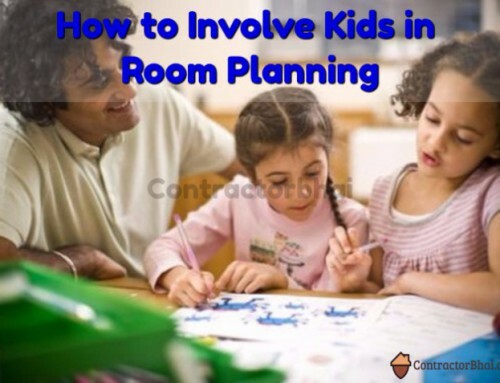 What are Different types of lighting used for Kids room? Regular Lighting – These are our regular LED tube lights used to lit entire room. 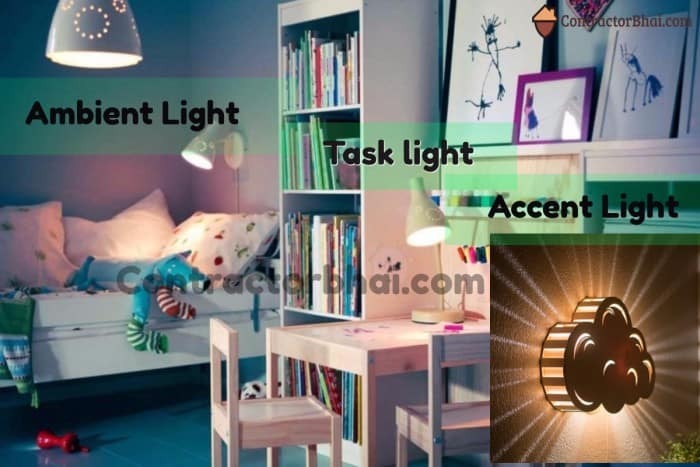 Task Lighting – is used in areas to highlight specific activities like lamps used in study area, Wall mounted Sconces near bed for reading purpose, lights near dressing table for grooming, plying games, etc. Task lighting should be free of glare and shadows. It should be bright enough to be comfortable to eyes. Accent Lighting – highlights design elements of a room.It adds drama to a room creating visual interest. Accent lights are used to draw attention to paintings on wall, sculptures and other display items. It can also be used to highlight wall texture or other wall-coverings.For effective accent lighting, it requires to be three times as much light on the focal point as the general lighting surrounding it. Accent lighting is usually offered by recessed and track lighting or wall-mounted picture lights. You also have Ambient Lighting that are often confused with accent lights. Ambient lighting offers space with overall illumination.It is often refereed to as general lighting. Ambient lighting emits pleasant level of brightness allowing you to see and walk unhurt . Ambient lighting include chandeliers, ceiling or wall mounted lights, recessed lights or track lights. These are not necessarily bulb lights, they could be Strip lights running around the false ceiling. Central source of ambient light in all rooms is basis to good lighting plan. 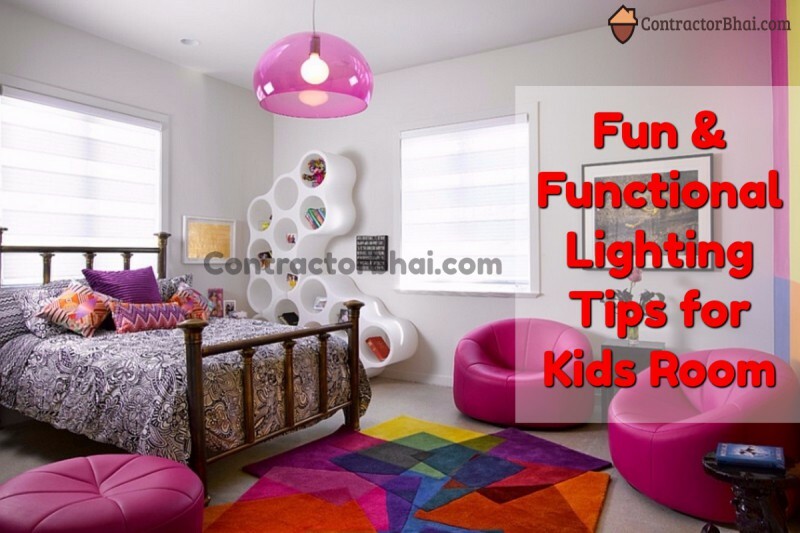 For kid’s room Regular lighting and Task lighting shall essential be done. Accent Lights and Ambient Lights too are like cheery on cake. One can plan for it if budget allows. Designer PITCH – All said and done, no lighting type or style can match up to the freshness and ambience Natural light can. For that i would suggest Have French Windows (if possible) to allow as much natural light as possible in kids room. Natural light affect your child’s growth and interest. 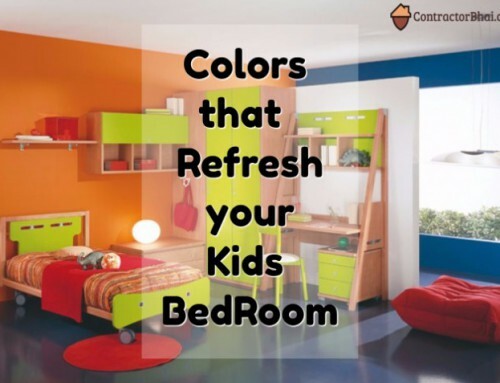 With good amount of natural light inside your kids room, the kid will feel energetic, fresh and enthusiastic. 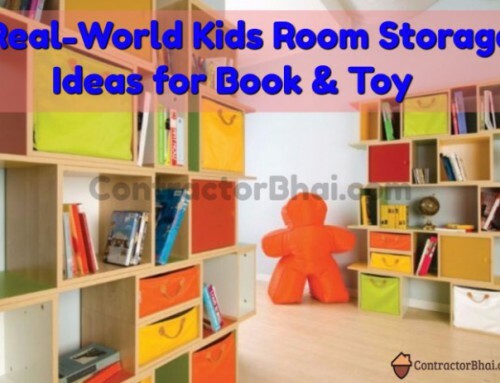 Whereas a gloomy room will make yo child feel dull, have laid-back attitude and tiered all time. 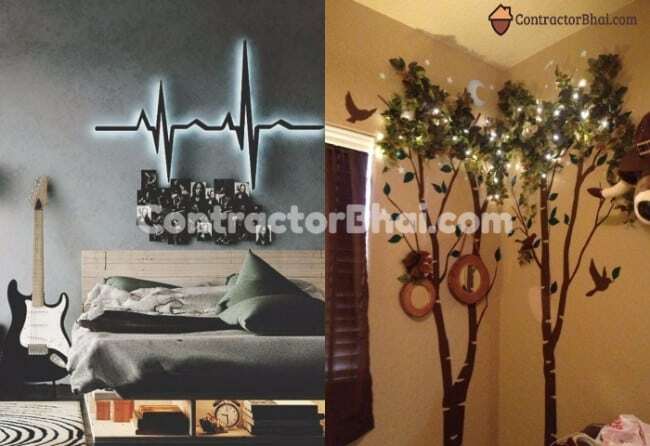 What other decorative lights can be used for kid’s room? You have decorative colorful strip lights that look very beautiful. Like for a client’s house, a small bike was installed on wall where the 2 Tyre were highlighted with colorful tube lights. Well I would say there’s no 1 answer or style of having decorative lights. Truly there’s no end to having lights used in decorative forms. Lights could be used all over the ball hung on wall to highlight it, LED strip lights could be used under bed to give a glow effect,Lights could be used to highlight storage, etc. You have different styles of LED decorative lights like strip lights, bulb lights, hanging lights and many more. What matter is how you use it and where. Designer PITCH– For Ceilings, you have Fiber Optic lights that are really expensive but transform the room into another space stunningly. These lights come for good price. Fiber optic lights are high-end tech fad that not only transmit light but the fiber filaments glow, which makes them expensive. The glow gives you the feeling of neon light. These are thin lights with small bulbs inside and filament at end that and impossible to change if needed. What Safety Measures I needs to take care while choosing lighting fixtures? Choose for not easily breakable lights. Recessed Lighting would be safer option than ceiling or wall fixtures that can be hit with balls or similar things that could be thrown up high. Avoid floor lamps and make sure to secure lamp cords to table leg or wall. 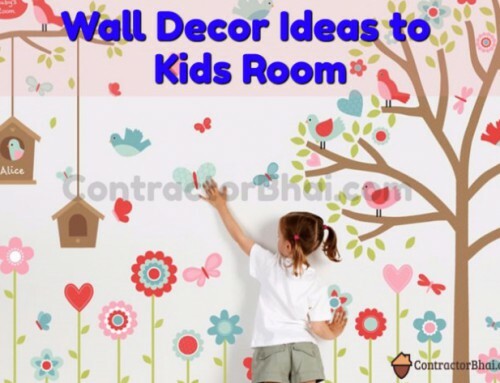 So if you want, spend money on such kid of lighting to highlight different props or art décor. • If at all you are shopping for new lights and fixtures, avoid small lights and fixtures. Lights and light fixtures too are strong design elements to any room. • If at all you are shopping for new lights and fixtures, avoid small lights and fixtures. Lights and light fixtures too are strong design elements to any room.• Have adjustable task lights at study table on near bed. 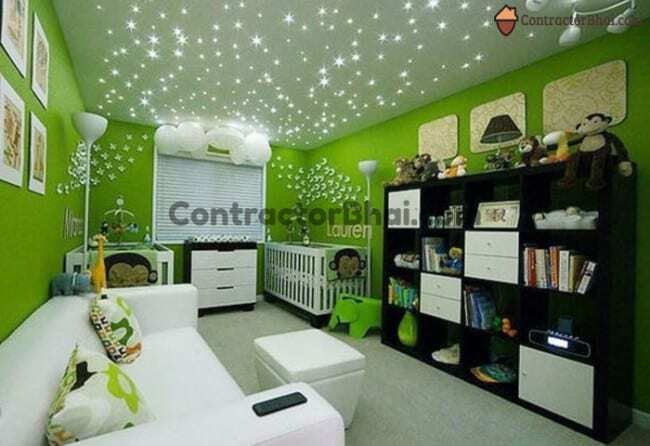 • Choose extremely soft lights for kid’s room to avoid disturbing their sleep. • Have soft lights near bathroom area to avoid tripping in night, if desired to use bathroom. • Look for child-safe lights. For e.g. you have non-removable light parts, anti-impact and non-toxic paints used. • Use LED lights that do not warm up when used for longer hours. 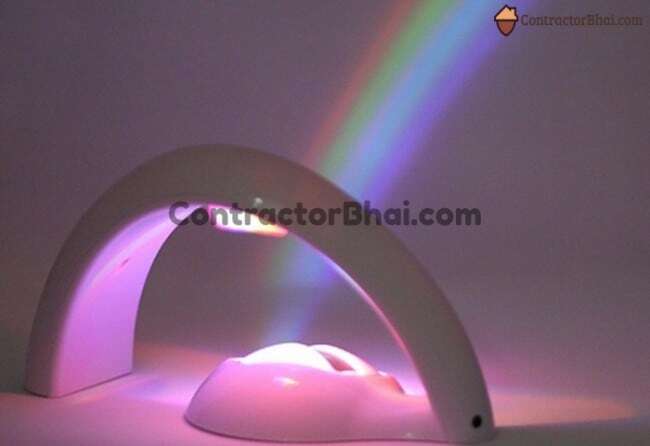 You have wide range of PHILIPS, CROMPTON, SYSKA lights that come in colorful designs and style. Such light add character to room making id livelier place.